Open by appointment, the museum contains historic artifacts, books and memorabilia recently reorganized with assistance from a Missouri State Genealogical Association grant and with a lot of hard work on the part of Friends' officers and members Jane Beal, Shirley Malan and Mary Ann Devriese. To order gifts or schedule tours, contact President Elizabeth Elson at 660.852.3305. 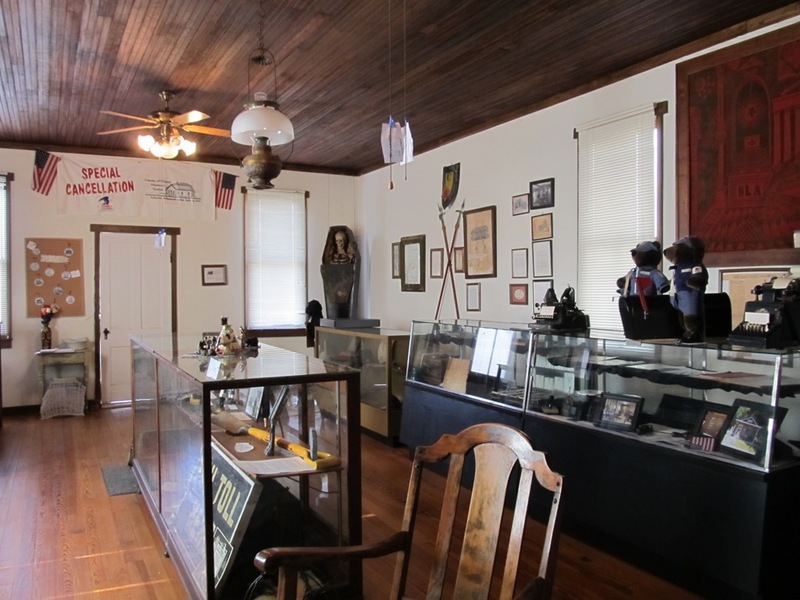 2012 brings new donations, refurbishing and better space management to the museum. Also available for review: Civil War participation history of these families. 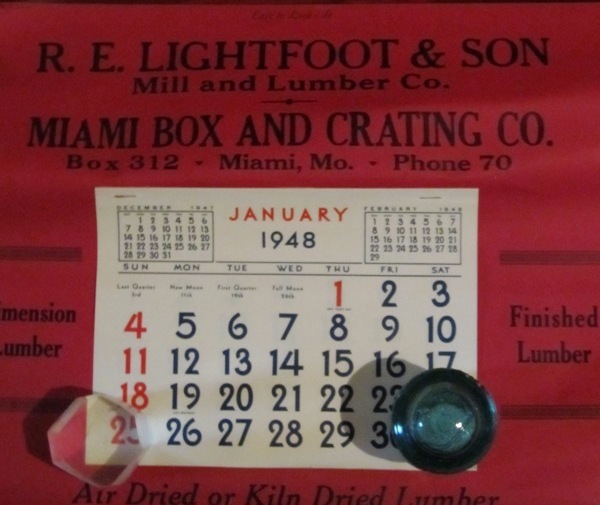 Miami Box and Crating Company was owned by R. E. Lightfoot & Son. 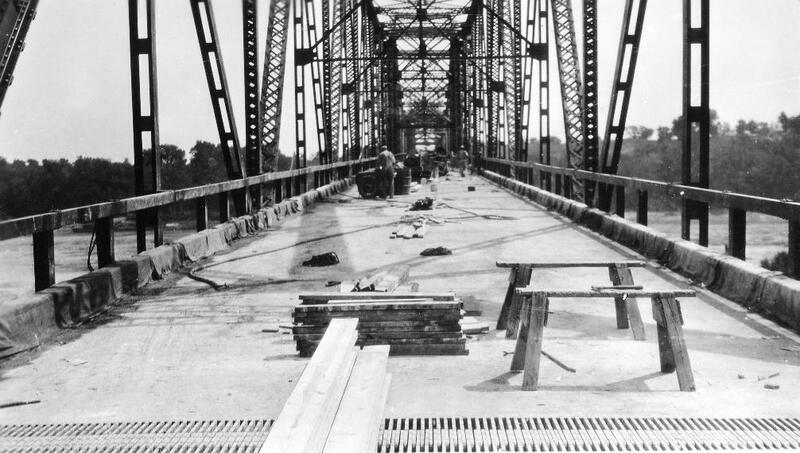 One of a series of scanned photographs. CDs, DVDs and postcards are available. 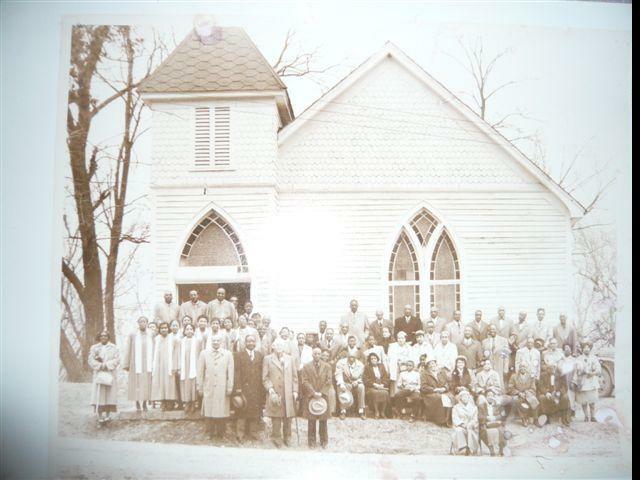 Photograph taken 4/7/1957 on the 89th anniversary of Miami's Second Baptist Church. 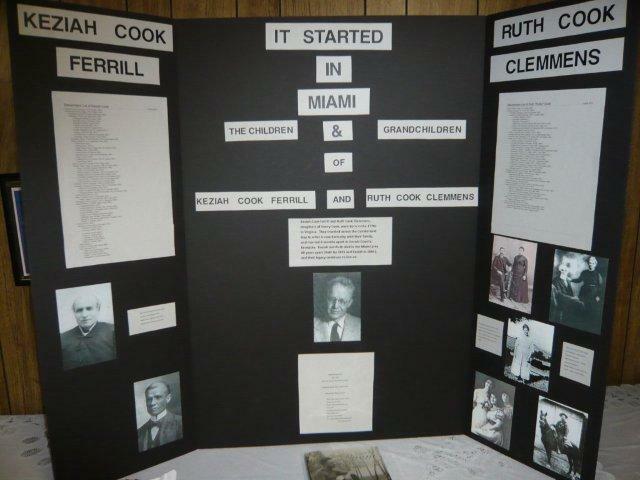 Donations to the museum that reflect Miami history are very welcome. For information, contact President Elizabeth Elson at 660.852.3305.